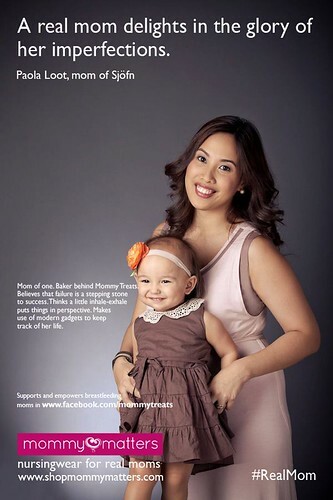 A few months ago, I was hired to do hair and makeup for a campaign shoot by Janice and Candice of Mommy Matters. 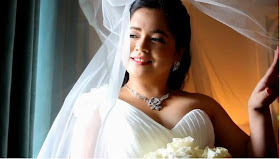 I was so honored not only by meeting four of the top mommy bloggers in the Philippines: OC Mom in Manila, The Painter's Wife, Mommy Treats and Dainty Mom but also by prettifying them even more for the shoot. I also had a lot of fun working with their kids....cuties! 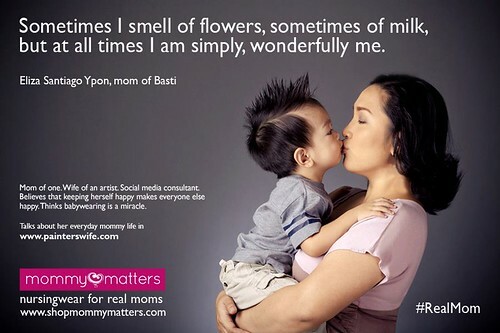 Visit Mommy Matter's FB Page for more info.